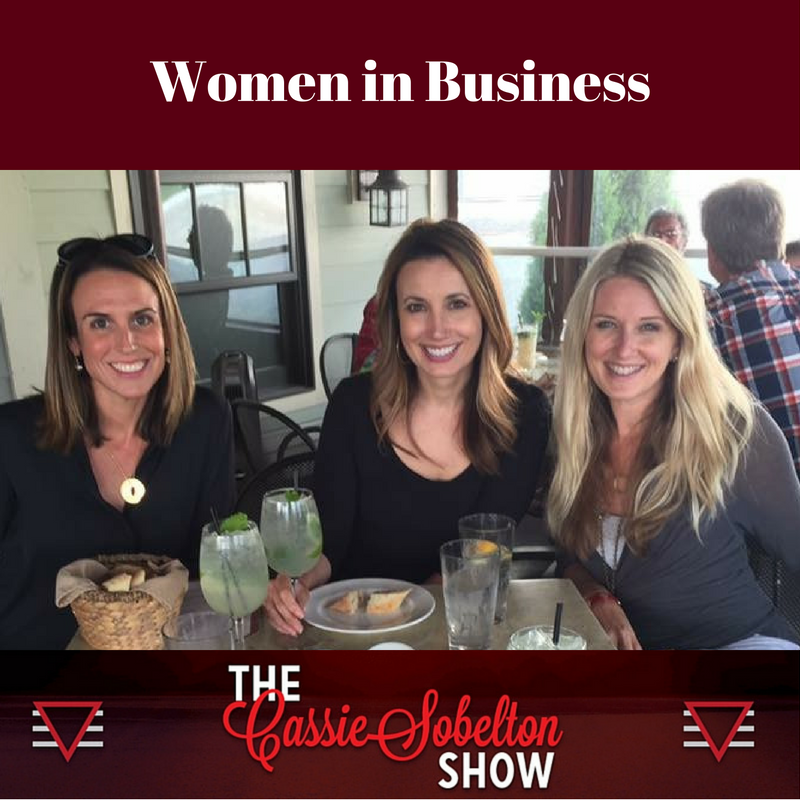 In this week's podcast episode, we have (pictured left to right) myself (Cassie Sobelton), Natalia Petraszczuk and Renee Heigel. All three of us have started businesses (or multiple) businesses & are discussing the pains, successes and excitement of doing so as women in America. Below are the links to the podcast and under that, both Natalia & Renee's information. Be sure to connect with both of them online to learn more. Renee Heigel has been helping people live holistic, connected since she started consulting in 2010. Her philosophy is focused on Loving Yourself Naked, which means loving yourself at your most vulnerable, your most raw - to look in the mirror and like what you see, to heal your sugar addiction, to indulge in real, clean food, and to nourish your mind, body and soul. Renee offers a variety of online programs to inspire, motivate and drastically transform your life! From her FREE Bare Naked Boot Camp to tips for Winning the Sugar Addiction, Renee's classes and knowledge are powerful tools to take charge of your life. Natalia Petraszczuk is a certified life coach, published journalist and the founder of VizBe, a digital platform created to help people organize and visualize their goals and dreams by creating vision boards. Natalia and I discuss the power of visualization and manifesting your goals to become reality. Shifting the way you think about your career, money, relationships, and even travel and fitness goals can often be difficult at first as most of your thoughts and preconceptions develop during childhood.